Over 50,000 families living in the neighbourhood. 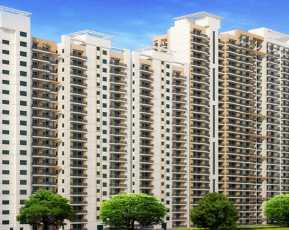 Sikka developers have constructed fully furnished lavish studio apartments in the Noida. 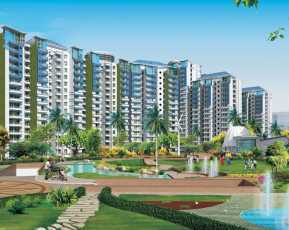 Sikka The Nest as it is named is situated in the posh area of Noida Expressway, which has excellent transport communication with other nearby places. Away from the ever-increasing pollution of Delhi, this residential and retail space abode will bring solace to the minds of the residents. The size of the studio apartments in Sikka The Nest Sector 143 Noida Expressway is 465 sq.ft. The rooms are fully furnished with every modern amenity required for living. Being a studio apartment, the rooms are ideal for single working men and women, or for those who can accommodate a family of two or three members. The rooms in Sikka The Nest Noida consists of a spacious bedroom with an attached balcony that gives a serene view of the cityscape. It is also accommodated with a modular kitchen setup and furnished washroom. 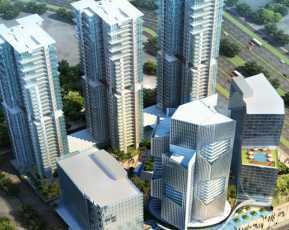 One of the interesting facilities of the Sikka The Nest is that all the apartments constructed are facing the FNG expressway. 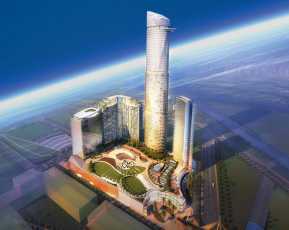 It is located within a stone’s throw from the Noida Expressway and Sector 142/143 Noida Aqua Line Metro station. This Property in Noida expressway also provides ample parking space for the residents. There is provision for 24 hours power backup system. Besides, the Sikka The Nest understands the importance of entertainment in a person’s life. As such it also has a club hour within the complex for providing a mode of interaction and enjoyment with friends and family. Noida is one of the most populous cities of Delhi that offers ample scope for education and jobs. The city was ranked the best city for housing in India. Noida has excellent infrastructures but embraces nature as well. The roads here are outlined with numerous trees. Thus staying in Noida at Sikka The Nest will provide the residents with a greener ambience. The city is all well known for several schools and universities that provide adequate education and job opportunities for the fresher. Every year several candidates come to study in Noida and live as paying guests. For the Sikka The Nest will offer a budget-friendly residence which is located in a strategic position, thereby having connectivity to the major schools and universities. Besides, this Sikka The Nest is also close to major IT hubs and MNCs. 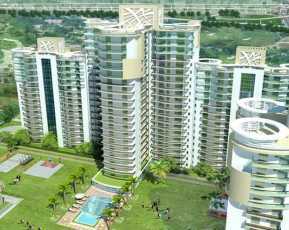 Thus, this Property in Noida will reduce much of the transportation cost for home buyers. Sikka The Nest is the one-stop destination which is available at an affordable range. The Sikka The Nest Price is based on Rs. 4990 per sq.ft. The studio apartments are available from Rs. 26.50 lakhs onwards. For booking an advance payment of 10% of the total valuation is to be paid. The Sikka The Nest offers an excellent opportunity for investment for home buyers!